This week my friends nephew was diagnosed with Leukemia. He is only 7 years old. He has many tests and treatments needed. Please pray for him and his family. 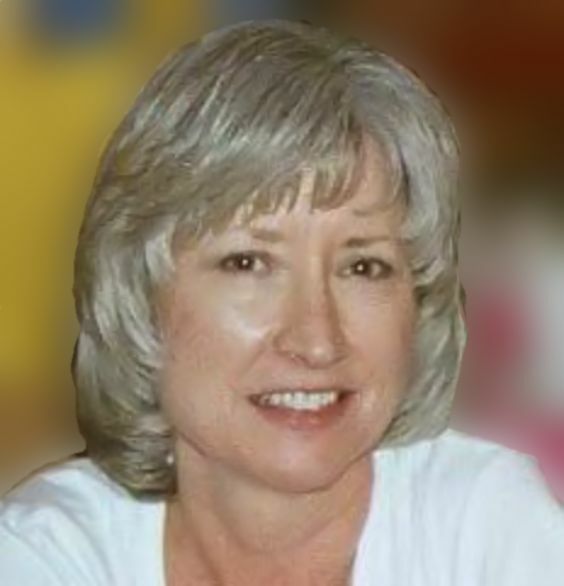 This entry was posted in Family on October 19, 2012 by Yobeth. 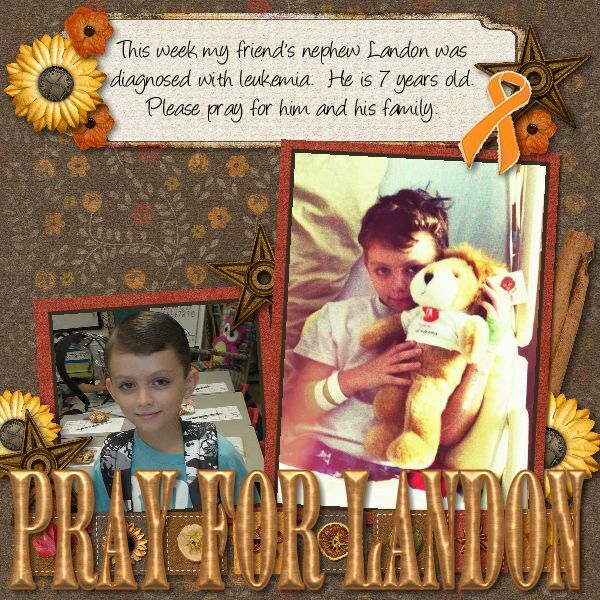 Landon will be in my prayers. I certainly hope it is chronic not acute.